Thankfully, with all the advancements in technology, we have seen some real innovations in the world of video gaming. With the push of VR from independent publishers like Sony and Microsoft, and 4k TV’s and ultra-high resolution reaching an affordable level, we are now seeing the most amazing visuals in the history of video games. The GoGames360 40 hour Gaming Marathon will showcase such advancements to the public in a friendly convention style setting. This will be an amazing opportunity since the general public doesn’t get hands-on experience with anything VR unless they’re purchasing it from Amazon or your local electronic store. 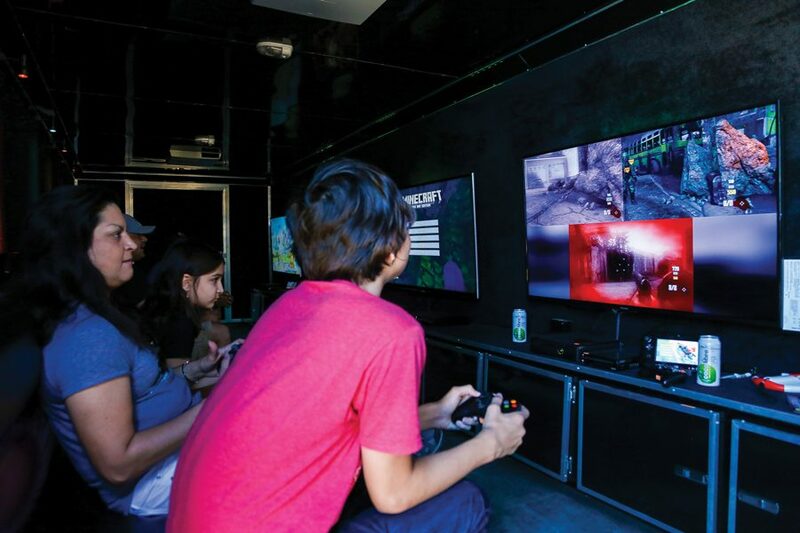 This event will also feature gaming from every shade of the spectrum. From the high tech of VR to the low tech of TCG’S (trading card games), and pen and paper. A gaming event of this magnitude has never occurred in Houston, So as a casual (and occasional competitive) gamer, this is a welcomed event. The event will feature LAN gaming for the PC gamers and console players to compete head to head and will feature cash tournaments for team and fighting games. 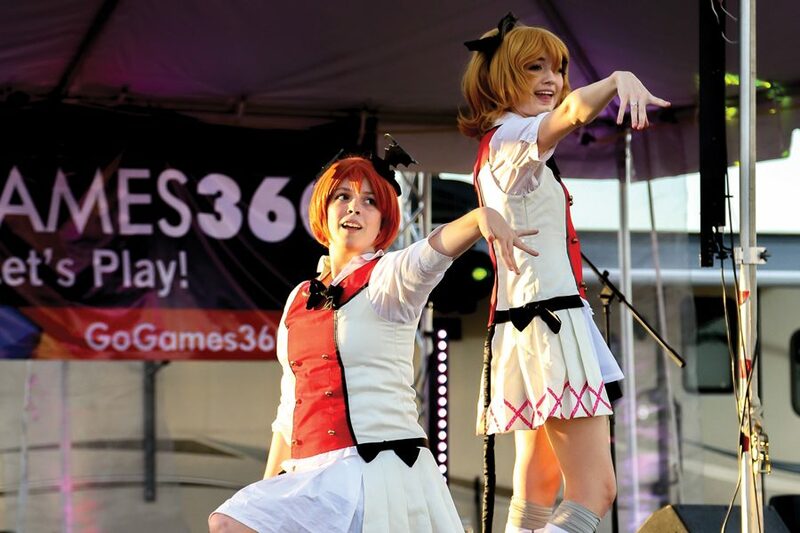 GoGames360 will also have plenty of events for the “non-gamer” including a cosplay runway fashion show, costume contest, and a play and gaming area for the kids. Physical gaming will also have a spot reserved in the limelight of the event. 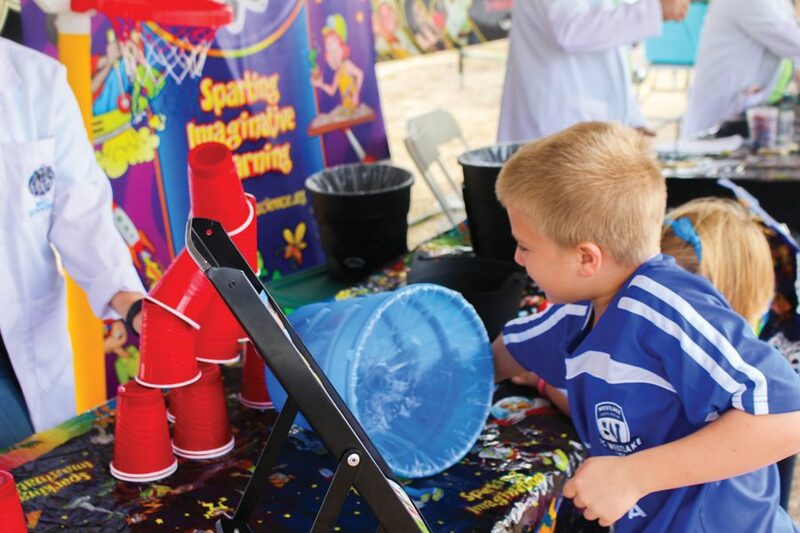 Laser tag, archery, and Quidditch are just a few physical activities that will be available. 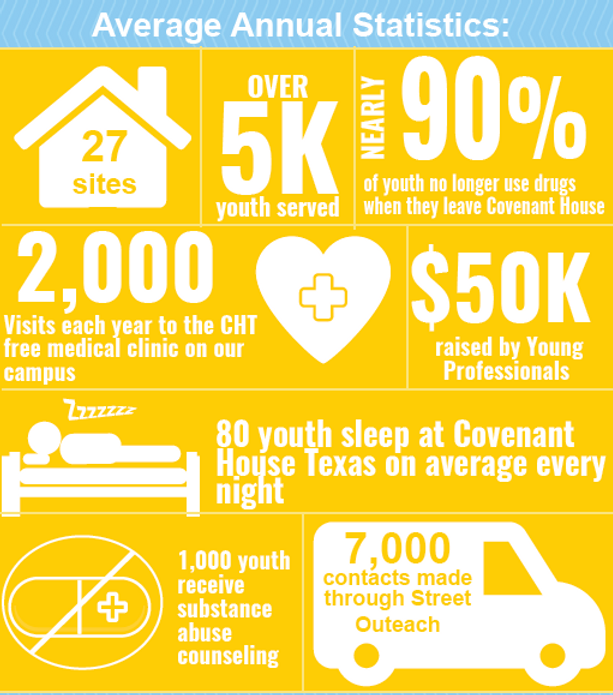 Covenant House Texas (CHT) opened its doors in 1983 to provide shelter for homeless, abused and abandoned youth ages 18 – 20. After more than 30 years of service, CHT is still one of the only service providers in Texas of its type, offering an extensive continuum of care to the homeless youth population in Houston/Harris County. Many of those youths are receiving complementary passes to come to the event. And, not to meet a charity and not help, The Nerdery will be donating a large amount of books from The Nerdery Vault!!! The purchase of a three day past it will allow you to camp out at the complex and allows you to get a second one FREE!!. Single day passes are available for those just looking to see and experience the event and get a feel for an event this size. This is a phenomenal chance to expand your gaming experience and meet some awesome people. Making new friends, expanding your knowledge of gaming, and interacting with others that share your passion is always an amazing feeling. With live entertainment going on during the event everyone gets a chance to take a break from all the activities and just enjoy great music and food. Tournaments will be available to individuals and teams and all but video game tournament fees are included in the ticket price. Anime Angels Runway show & Balentines Cosplay Ball presented by Cosplay Vogue will feature DJ Woody and Karaoke on Saturday from 10pm to 1am. This event is shaping up to be an awesome change of pace for the heavy con goer, and is a little more like a festival/convention. With it bringing in the outdoor and camping aspect, it’s a pretty awesome way to keep everyone active. I’m personally pumped for an event of this kind and magnitude. Being able to watch Quidditch seems like an awesome event and I’m greatly looking forward to it. I’m also looking forward to being to compete on a grand stage again, which I haven’t done for many. I’ll be ecstatic to see the Houston gaming community come out and make this event successful so we may have many more to come. I and everyone else at The Nerdery hope to see you there and game together. The guys at Digital Extremes are back at it again. Not long ago, DE released The Second Dream mission set to Warframe players and received excellent reviews. Last month, Digital Extremes hosted their own convention, TennoCon, in London, Ontario Canada near their home office. All the attendees got a sneak peak into what’s up their sleeve with Warframe. For those who don’t know what Warframe is, here’s the original trailer. As players, we were stoked when The Second Dream mission set was released. The Second Dream finally confirmed where the Tenno and Warframes came from, and what they had to do with the Orokin. Warframe’s first cinematic mission set was a massive success and set players on the warpath wanting it available for replay (including myself). As soon as most players finished watching the last cinematic, they immediately wanted to know what was next. A few months later and DE answered by giving us Lunaro. A Lacrosse game that pits Tenno vs Tenno in two teams, Lunaro was not what most players expected to come next. But, it was enough to keep us interested and playing. As of TennoCon, all players have something to be excited about. Teshin is up to something. Don’t believe me, take a look. So, let’s walk through this real slow. Teshin, the Orokin survivor who assists in training the Tenno (as far as I can tell), is possibly turning traitor? Wow! I can’t wait for this to come out. Digital Extremes also teased an animated series entitled 100 Days of Warframe. So, if you’re not playing Warframe. You’re missing out. Don't miss out on our biggest giveaway this year!! CLICK HERE TO VOTE NOW!!! The Nerdery: Gaming Blog at WordPress.com.